Quiz: Which Porter Destination Should You Visit? 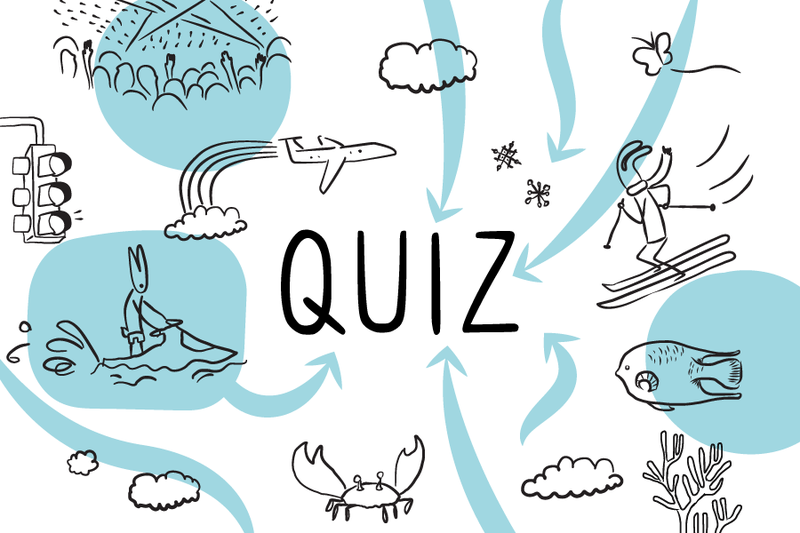 While you could close your eyes, spin around, and point at a map to choose your next vacation, taking this handy quiz is a much more fun way to find out where to travel this year. From the sunny beaches of Orlando-Melbourne to the snowy slopes of Mont-Tremblant, there’s a match for everyone. You might be surprised where you end up! Looking for a different result? Take the quiz again (and again!). Or, click below to find out all about your destination. Discovering the future and uncovering the past in Fredericton.